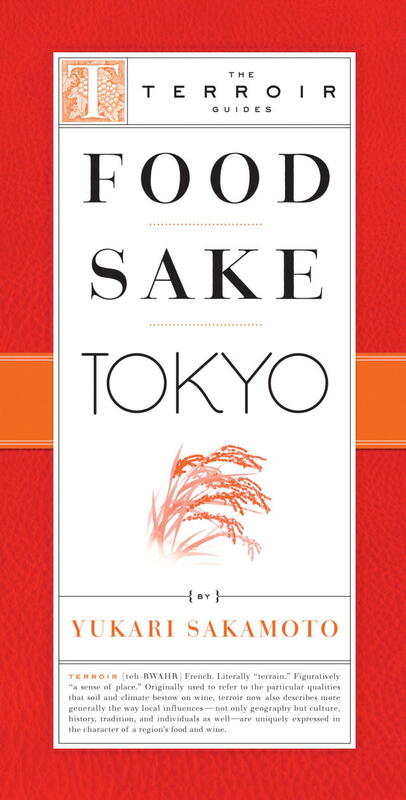 I asked Yukari Sakamoto, a Japanese-American chef, sommelier and author of the essentuial Food Sake Tokyo (The Little Bookroom) to prepare a concise listing of the best of her Tokyo favorites for Insatiable-Critic. 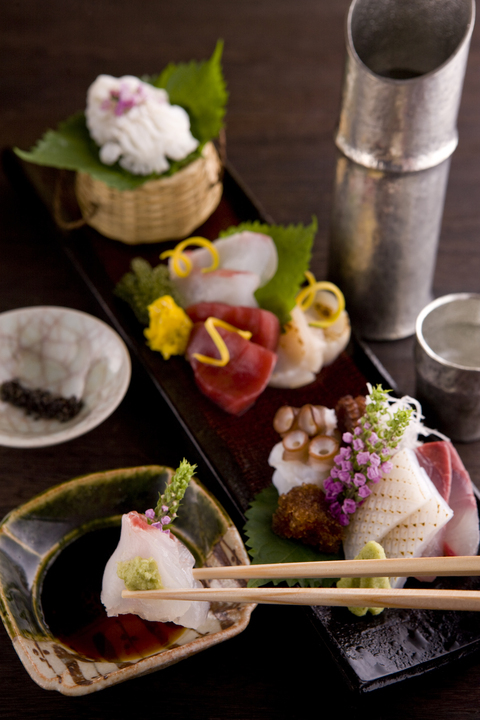 Tokyo is a food lover’s paradise. Michelin crowned it as the world’s top gourmet destination. With over 100,000 restaurants in the metropolis, deciphering where to go to can be a challenge. Here is my shortlist of Tokyo hot spots not to be missed. 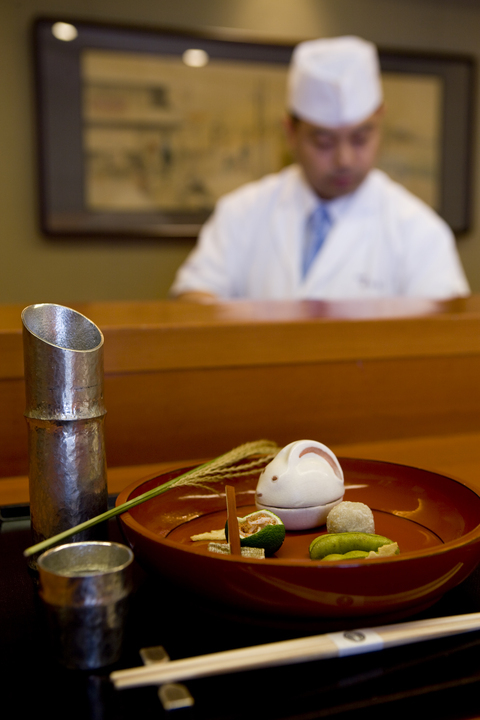 Nihonbashi’s kaiseki mastery should not be missed. Photo: Takuya Susuki. If you have only one evening for dinner you must go to Nihonbashi Yukari, a Kaiseki temple celebrated for seasonal cuisine in several courses with exquisite presentation. Chef Kimio Nonaga was the 2002 Iron Chef winner. This third generation restaurant is just minutes from Tokyo station’s Yaesu exit, and close to Takashimaya department store. Dinner is reasonable when compared to other kaiseki restaurants but if the budget is tight, come for lunch and request the Yukari bento lunch. Ask for a counter seat to watch the talented chef at work. 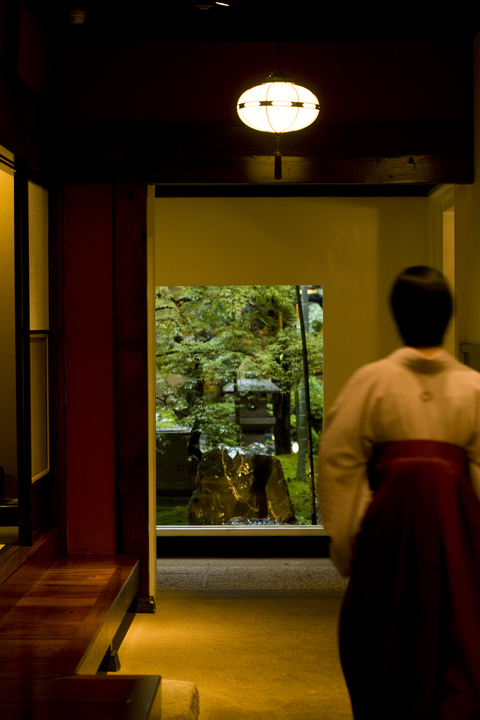 Tofuya Ukai is the ultimate in luxury with private rooms, a manicured garden, and a kaiseki menu renowned for its exceptional creamy tofu, but also including seafood and meat. The restaurant is located at the base of the Tokyo Tower. Nose to tail eaters will want to try the standing bar Saiseisakaba in Shinjuku, for its innards, some served raw and many grilled. Wash it down with a cold beer or shochu on the rocks. Tempura can be a revelation in Japan. The seasonal vegetables and seafood battered and deep-fried to a crisp at Kondo are remarkably delicate and ethereal. To best appreciate the difference, do not dip the tempura in the soy broth but season with salt. Japanese beef, marbled with fat, melts in your mouth when simply grilled as it is at Ukai-tei where Teppanyaki cooking exists on another plane from what we know in the rest of the world. 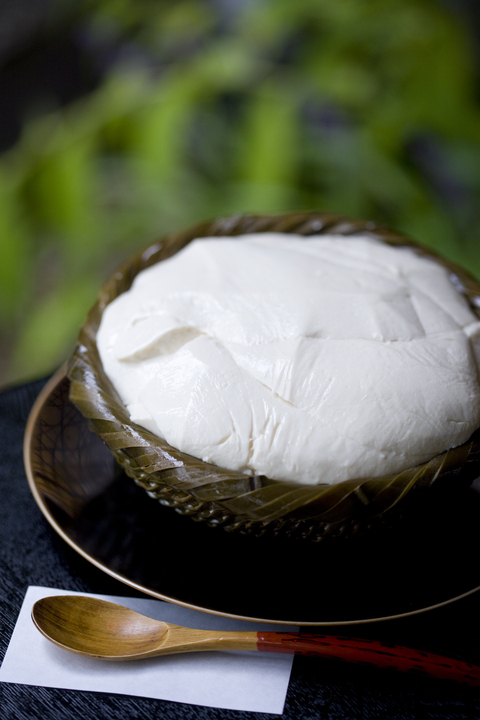 Top quality ingredients are sparsely seasoned and cooked on a hot steel plate until the instant of perfection. You’ll want to visit the New York Bar and Grill atop of the Park Hyatt, the unforgettable setting of the movie Lost in Translation. Arrive just before sunset and watch as the city lights come alive below you.